April is National Poetry Month. April 17th is Poem in Your Pocket Day. 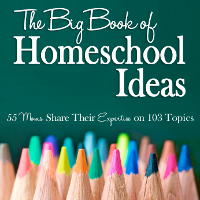 Since April is National Poetry Month, I thought this final week in March would be a good time to write about how we incorporate poetry into our Charlotte Mason flavored homeschool. Maybe you’ll be inspired to do some poetry study in April! 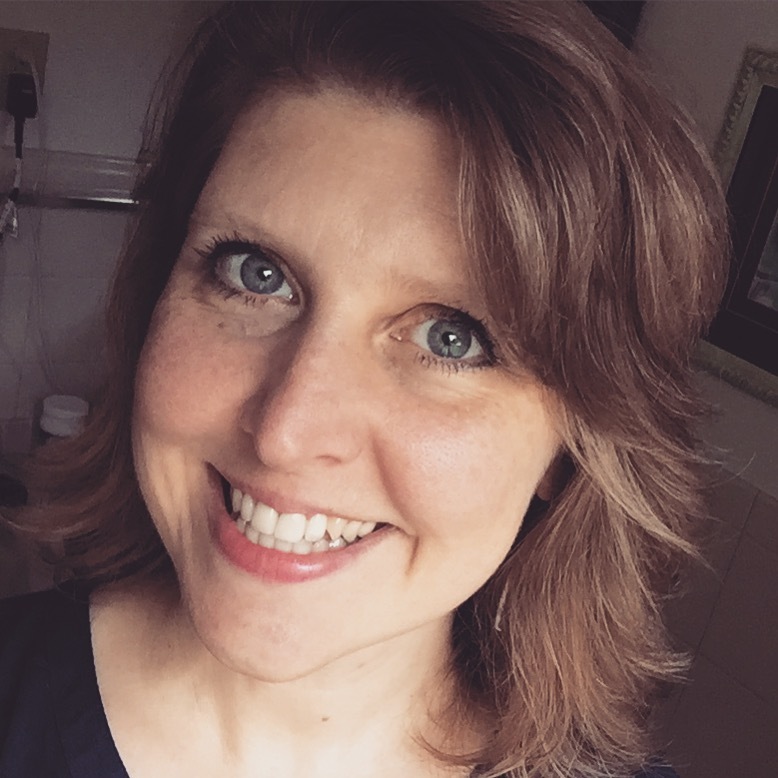 For more about poetry, see this Homeschool Poetry page. Charlotte Mason encouraged teachers to share poetry with their students. I enjoy poetry, but like so many worthy things, it often gets pushed to the bottom of the list of homeschool priorities. And also, like many things, finding the right book makes all the difference. 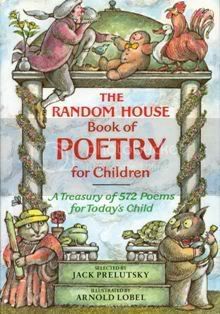 This is the volume we are using for poetry study: The Random House Book of Poetry for Children. 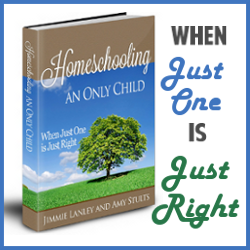 The poems are easy to understand and pertain to topics especially suited to children. The illustrations are adorable and really add to the enjoyment of the book. This book has made our poetry study easy and fun. 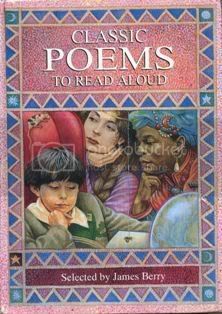 When I was curriculum shopping, I also bought this anthology — Classic Poems to Read Aloud. It’s good, but I decided to save it for future years when Sprite is a bit more mature. The poems are geared towards older children. They are longer and more difficult to understand. I hope to use this in 5th grade. Now, on to Miss Mason…. I know that CM suggested the indepth study of one poet’s works for a term (just like artist and composer study). We did something like that when we used Sonlight curriculum. There was a volume of Robert Louis Stevenson poems we used year long in the Core 2. But to be honest, we got really tired of the same style over and over. So I’ve adapted Miss Mason’s ideas. Instead of studying one poet all term long (something we may do in future years), we are studying one poem each day. I’ve found that for me, a daily routine is much easier to schedule and stick with. Weekly activities get pushed back and back and back until the week is over and it didn’t get done! Our daily poetry lesson is very painless and quick. We use narration as our main form of learning. We repeat this process again — she always understands more the second time. 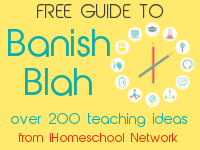 Then we may analyze particular turns of phrase or new vocabulary. We may consider the structure of the poem. At least once a week, I have Sprite read the poem outloud to me at the end. And we use a poem for copywork occasionally, of course, letting Sprite choose a poem that she particularly likes. It’s really simple, actually. I’m discovering that CM’s way of teaching and learning is ususally very simple and requires little preparation or materials. What are the benefits of studying poetry? These are some goals I’ve established for our poetry study. I’d love to hear your own ideas about poetry study — CM or otherwise. Comment here and/or blog it yourself for National Poetry Month.